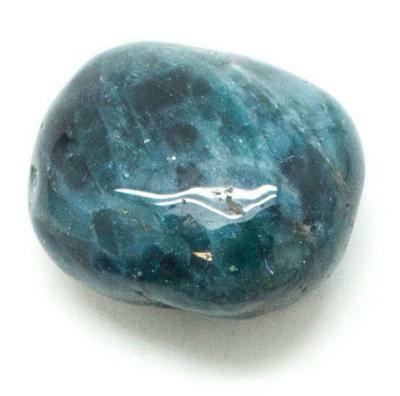 "Apatite aids in the development of the psychic gifts, especially clairaudience, which is hearing sound on the astral level, and gives expression (both auditory and visual) to the creative impetus of the second chakra. It brings harmony and balance to the energy bodies, most especially the fifth chakra, fostering the loving and respectful expression of our truth.” Melody, Love is in the Earth. Howlite is also said to help with weight loss.